Although the proposed upgrade will improve the carbon emissions efficiency of Loy Yang B it will still be burning dirty brown coal and it will still have a greenhouse gas emissions intensity 36% higher than the National Energy Market’s average emissions intensity – there are alternatives. ‘As doctors this decision gravely concerns us as burning coal leads to the release of toxic pollutants such as particulates, oxides of nitrogen and sulphur, which cause lung and heart disease, and of course carbon dioxide. Global temperatures are on track to rise 1-2°C by 2050 and 3-4°C by 2100. Climate Change is considered the “greatest health threat of the 21st Century”, says Dr Eugenie Kayak of Doctors for the Environment Australia. ‘At this critical time it is vitally important that Victoria moves towards rapid greenhouse gas emission reductions and plans for a transition in energy sources for the Latrobe Valley over the next decade to provide future clarity to workers and communities. 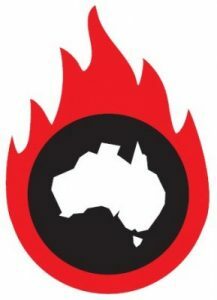 The EPA’s approval sends a “business as usual” message to industry and communities, as it points towards another 30 years of brown coal fired electricity and is inconsistent with the Victorian government commitment of a 40% renewable energy target by 2025 and net zero greenhouse gas emissions by 2050.’ Dr Kayak says. The EPA decision to approve the upgrade only if 114 MW of extra coal power is retired elsewhere from Victoria’s power generation is a small step in the right direction, although let’s not forget that Victoria is one of the biggest per capita carbon polluters in the world and there is no viable way to burn coal that doesn’t threaten health via greenhouse gas or local toxic air pollution emissions. Dr Eugenie Kayak, National Deputy Chair, Doctors for the Environment Australia (DEA). 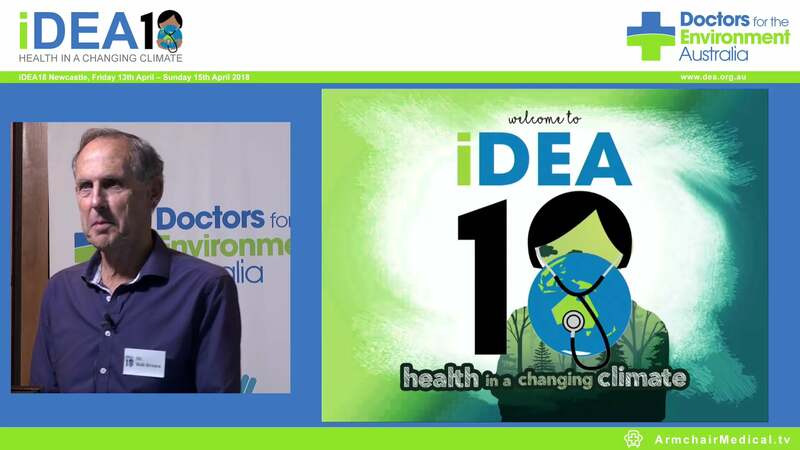 Dr John Iser, Victorian Chair, Doctors for the Environment Australia (DEA).